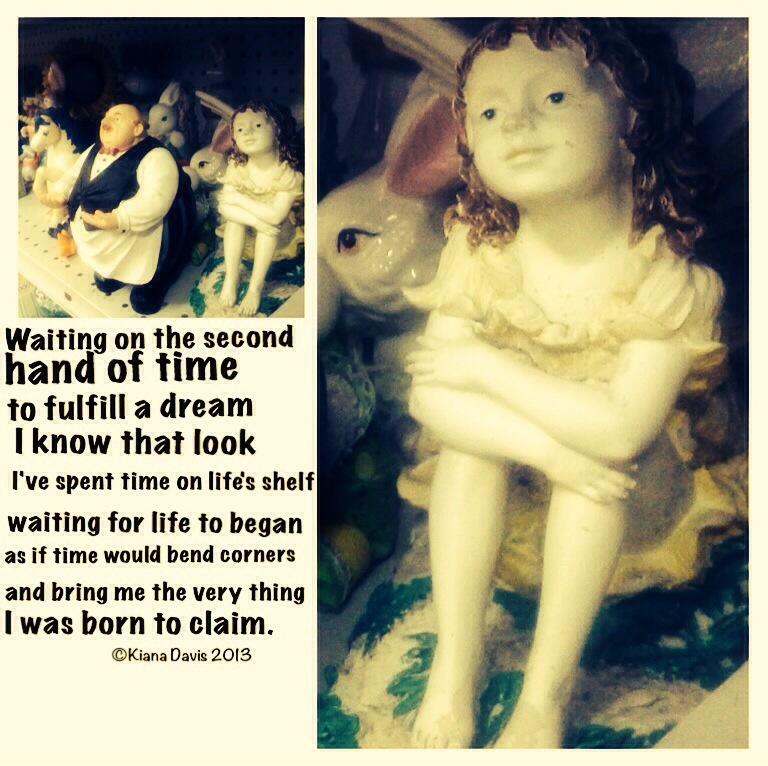 I went to Goodwill today to shop and search for poetic inspiration. I found these figurines, and the gaze from the little girl sitting on the shelf waiting for life to happen caught my eye! What a beautiful find, and the words you penned about your discovery..I know that look to.. Thank you! Yes, that look haunts…..